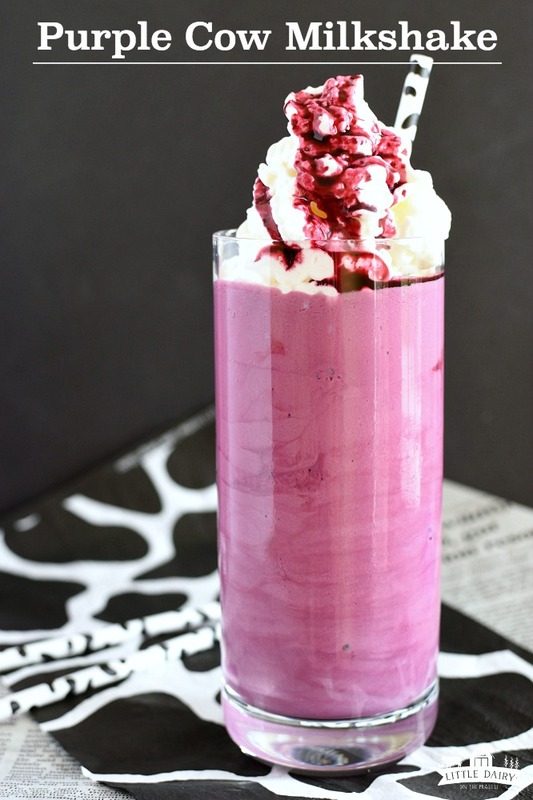 Purple Cow Milkshakes…who could resist trying a milkshake with a name like that? All you need is three simple ingredients and a few minutes to whip this super flavorful shake! Skip the drive through and whip up your own milkshakes tonight! 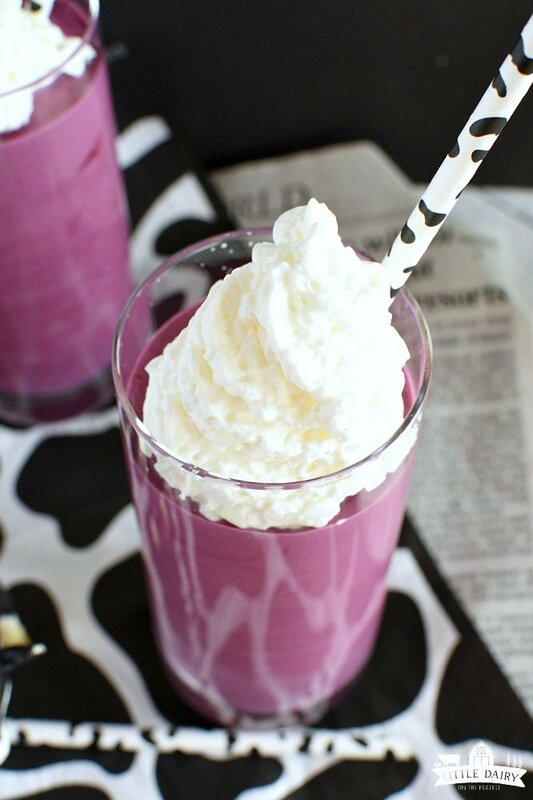 Today I’m encouraging all of you to ditch the drive through and make your own Purple Cow Milkshake at home! 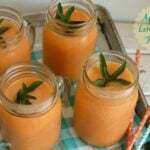 Okay, I’m encouraging you to stay home and make your own frozen treat because hitting a drive through out here on the farm simply isn’t an option! In the first place, there isn’t a drive through within 50 miles of my house. Secondly, my boys are all working on the farm so even if I did make the trek to the civilization I would have to go along. Let’s face it, going out to get milkshakes just isn’t as fun when your alone! What makes a Purple Cow Milkshake purple? You only need three simple ingredients to make these shakes! All three ingredients are easy to keep on hand too! Don’t you just love recipes like that? Frozen grape juice concentrate gives these shakes that gorgeous purple color! 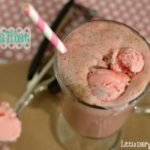 Tips for making thick milkshakes at home without burning up you blender! The first thing I’d recommend is investing in a high quality blender. I’m not going to lie to you. I looked at those pricey blenders for quite a while and just couldn’t pull the trigger. Then one day Justin happened to walk past one of those blender demos at the store. We walked out with a blender and I’m so glad we did! It’s the best thing! You can still whip up thick milk shakes at home even if you don’t have super-duper blender. Adding the liquids to the bottom of the blender first seems to make all the difference. For this recipe add milk and grape juice concentrate first. 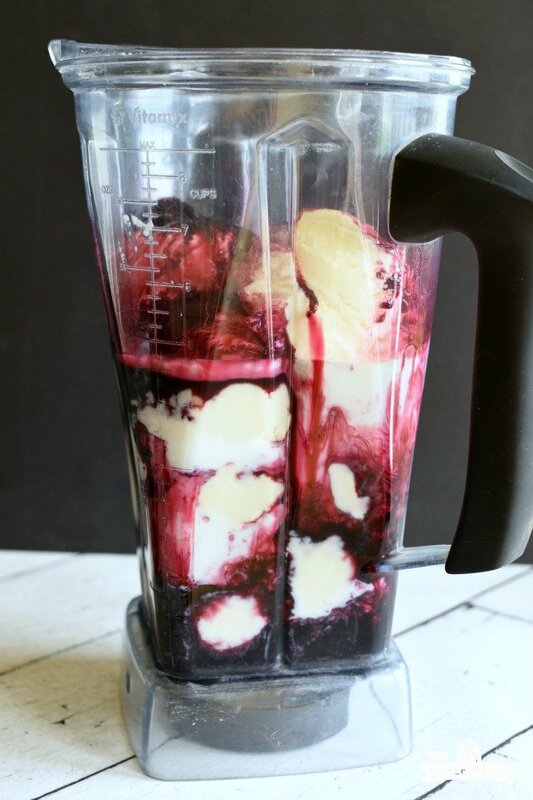 If you don’t think your blender has enough muscles to blend all that ice cream at once you can add a little at a time, blending after each addition. 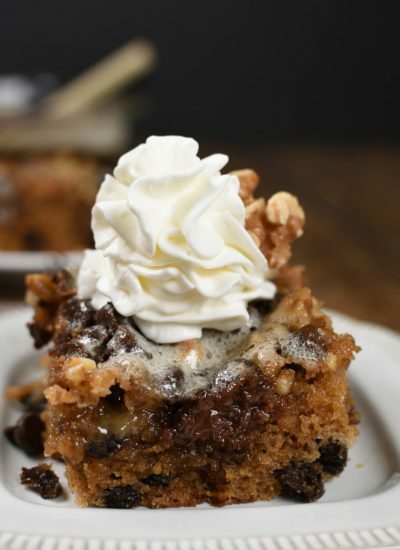 Of course adding whipped cream is always a good idea! For this shake I also drizzled a couple drops of grape juice concentrate over the top of the whipped cream. The sky is the limit when it comes to decorating milkshakes. Think big! The more the better! Using patterned straws is a quick way to make them extra fun. Chopped candy, nuts, sprinkles, chocolate or caramel sauce, cherries, strawberries, or other fruit are easy ways to dress them up too. Here on the farm we’re back to harvesting feed. We are working on our second crop of the summer. The boys are running like mad and it’s my job to bring them breakfast, lunch, and treats or else they will get hungry and then they really will be mad! 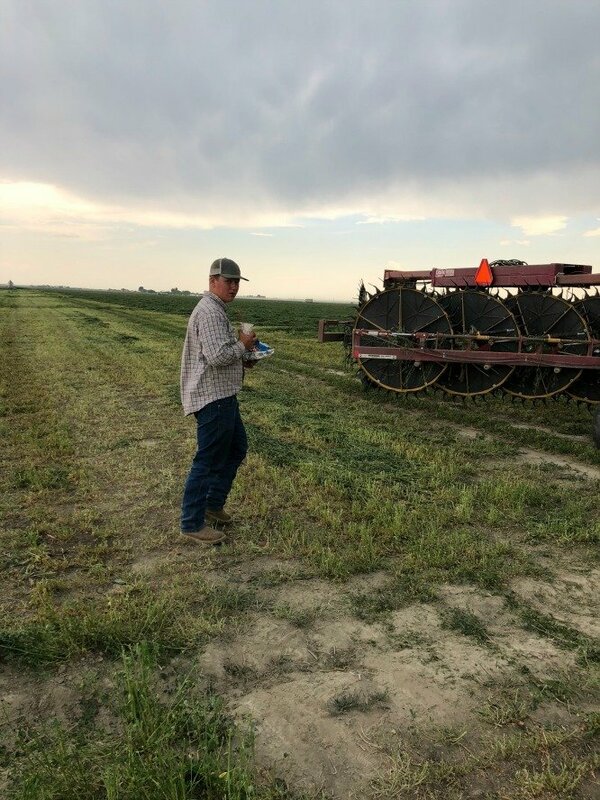 Besides being in crops we are still taking care of the cows. Let me tell you a little bit about our cows. Right now we are milking about 1,050 cows. That’s not including cows that will be having their babies soon. Mama cows aren’t milked for about two months before she has her calf. Some of the higher producing cows are milked three times a day, lower producing cows are milked twice daily. Are you wondering if the cows like to be milked? Yes! When they are producing milk and they are full they want to come to the barn! If they don’t start getting too full they start crying because they’re ready to be milked! We have three employees in the barn at a time to milk the cows. At our farm we milk cows for about 22 hours a day. The only time the barn is off is when it’s being cleaned and washed! Do brown cows give brown milk? A few years ago some one was visiting our farm and they asked if the brown cows give brown milk? Do purple cows give purple milk? Are there really purple cows? Nope! No matter what color the cow is she gives white milk.Most of the cows on our farm are black and white Holstein cows. Some are more black, some are more white. There are heavily spotted cows, mostly solid colored cows, and everything in between. A few years ago I convinced Justin to buy some red and white Holstein cows, just because I like variety! My boys convinced him to buy a few Brown Swiss cows so we have a handful of those too! There are pros and cons different breeds of cows. 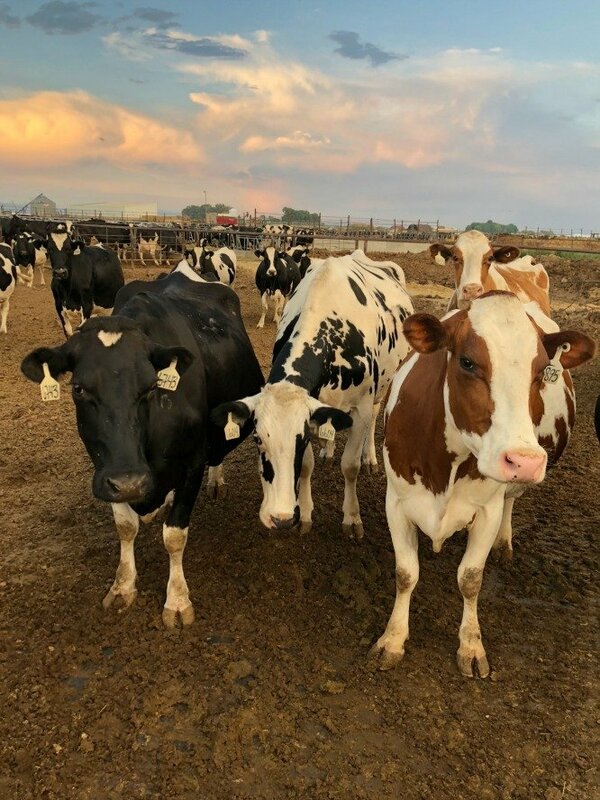 For example, Holstein cows give more pounds of milk than Jersey cows, but Jersey cow milk has more butterfat in it. The important thing to remember is they all give white milk! 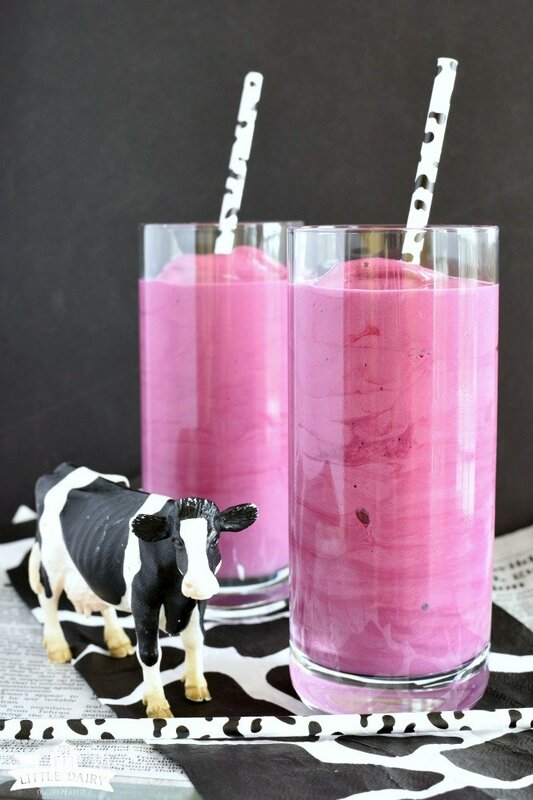 Grab the Purple Cow Milkshake recipe! Enjoy your thick, creamy milkshake and be glad you didn’t have to milk a purple cow to make this sumptuous little treat!! I’ll make you a deal, you keep drinking milk and whipping up Purple Cow Milkshakes and we’ll keep milking cows! 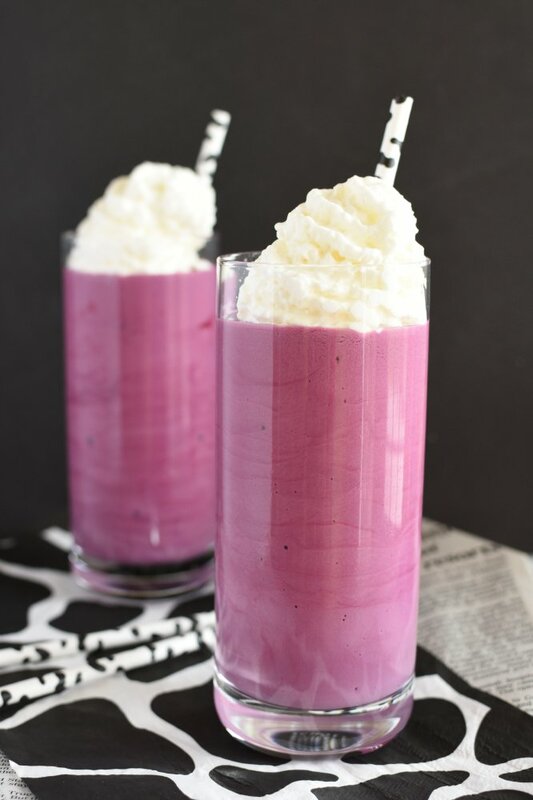 Purple Cow Milkshakes...who could resist trying a milkshake with a name like that? 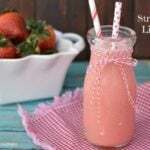 All you need is three simple ingredients and a few minutes to whip this super flavorful shake! Skip the drive through and whip up your own milkshakes tonight! 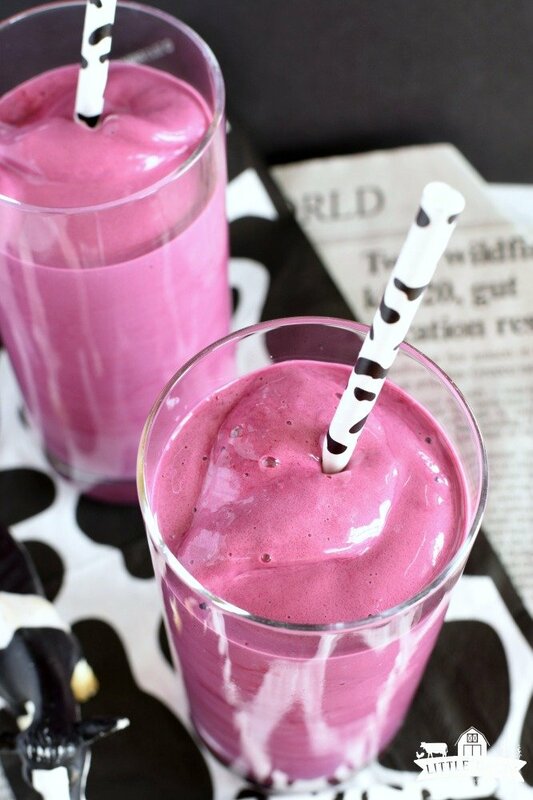 Add milk and grape juice concentrate to a blender. Next, add vanilla ice cream. Pour in glasses and top with whipped cream if desired. Drizzle any juice concentrate that's left in the can over the top of whipped cream for a garnish! 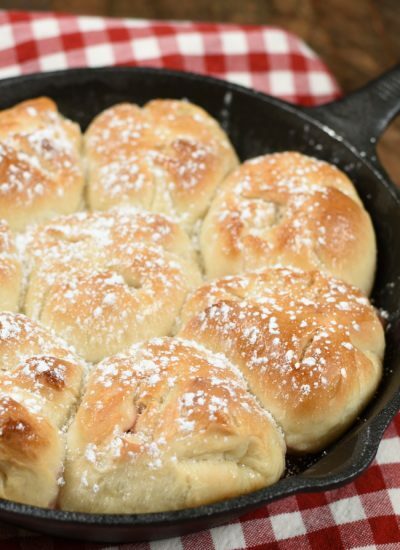 NOTE: This recipe was originally published in 2013. 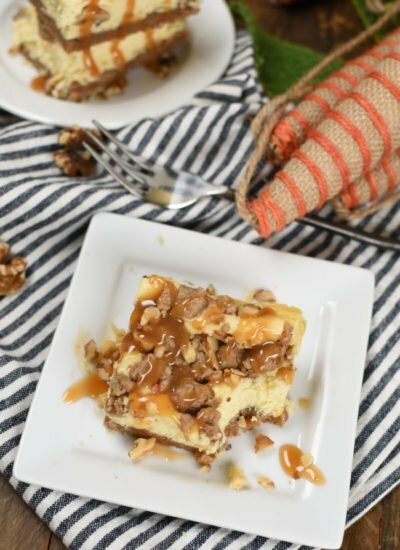 The photos, story, and recipe were updated in 2018! Thanks! We love these milkshakes! What a different flavor for a milkshake! 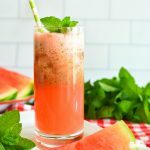 Perfect to keep you cool on a hot day! I’m a chocolate girl all the way, and this Purple Cow Milkshake always hits the spot! That’s really saying something! It is a little different than the traditional milk shake flavors we are used to. This one is every bit as good though! This is such a cute treat! So fun for cooling off after a long, hot day! Thanks! There is nothing like cooling off with ice cold ice cream treats summer days! Of course! 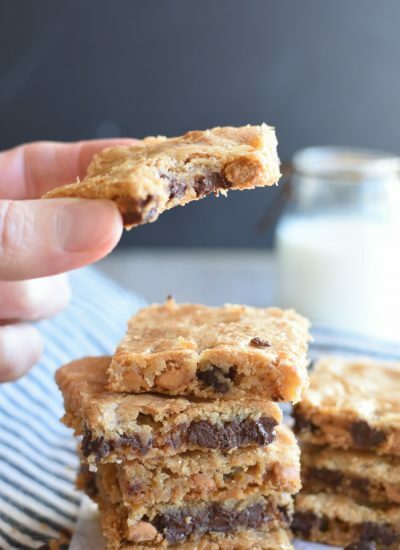 These are a perfect way to enjoy your afternoon, or evening! Heck, my kids would even claim it could be breakfast sincd it has grape juice and milk in there! Enjoy! I would love to try this! It looks really creamy! Oh my goodness! It’s divine! I can’t wait for you to try it! All that ice cream makes it so creamy and thick! Yum, my kids would love this! And it’s so pretty too! Is there a better way to get the kids to come home than tempt them with a milkshake? If there is I don’t know about it! My kids slurp them down in no time! Enjoy! I wish these hot summer days and Purple Cow Milkshakes could last forever!